Fauzi Yusoff is a visual artist based in Kuala Lumpur, Malaysia. 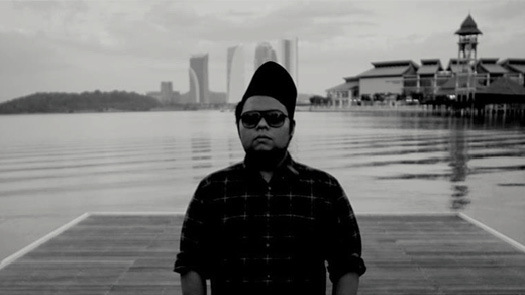 With a background in Digital Media from MultiMedia University, (MMU) Cyberjaya, his work explores the aesthetic ties between the audio visual and new media technology. Since 2008, he has founded Efozy, a new media studio and has built up an impressive list of projects and collaborators, including Adobe, IdN, onedotzero, D-Fuse, The Light Surgeons, The Chemical Brothers, Pendulum, Benny Bennassi, Boysnoize, Pitbull, Above & Beyond, Godskitchen, British Council Malaysia, Canon, Yahoo, Monoloque and many more.